We are proud of the our accomplishments over the years. Below is a list of the awards our team has won over the last ten years. You can see that although we are recognized for our sales achievements, hauling is where we are consistently outstanding. 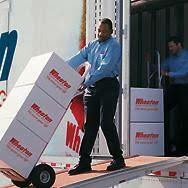 Hauling involves the actual task of moving your belongings. 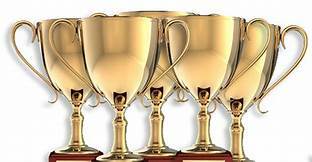 It is the hard work, expertise, and dedication of our professional team on movers that brings home these prestigious awards year after year.